You know which day is today? That’s right it’s Thursday but not just any Thursday - it’s the day when two of the biggest new games arrive on the iPhone, iPad and Android. Those two games are Amazing Alex, a brand new physics game by Rovio, the creators of Angry Birds, and Tiny Wings 2, the sequel of one of the iOS’s most popular titles. 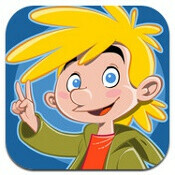 Let’s start with Amazing Alex which just arrived on both Android’s Google Play and Apple’s App Store. 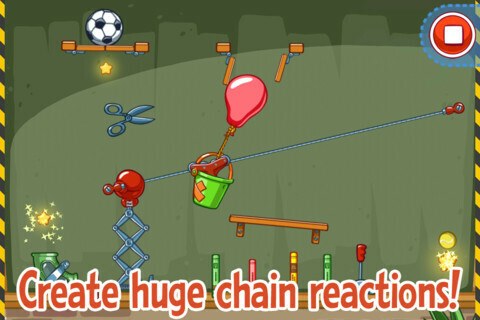 As we said, it’s a physics game with graphics and feel very similar to that of Cut the Rope, so you’ll feel in a familiar environment right away. Amazing Alex costs only $1 for the full version on both iOS and Android, and on Android there’s also a free trial and an HD version for tablets. The title comes with 100 levels, where you’d need to place benches, fly balloons and others to move a ball into a bucket. It sounds simple and on first glance it really is - we went through the 16 levels in the trial in some 10 minutes or so. 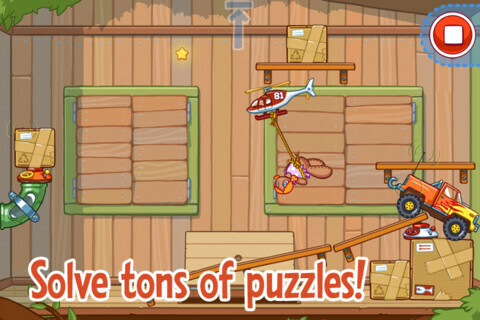 The game definitely looks fun, though, the music is nice and you have the Angry Birds-like task to collect all three stars in a level. Check it out below. 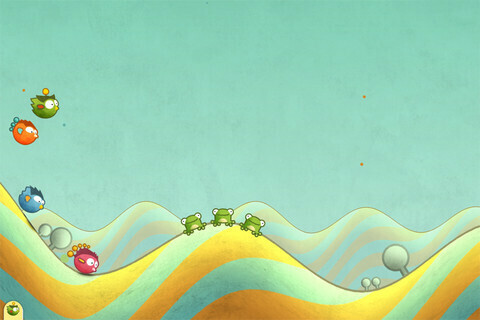 Tiny Wings 2 on the other hand has so far arrived only on iOS. 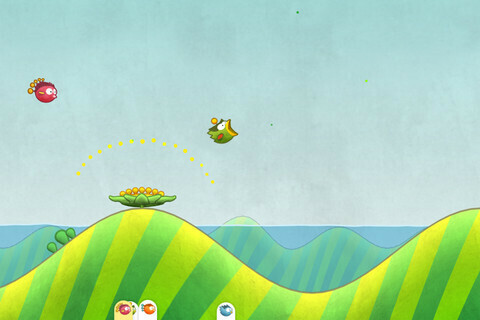 It’s the sequel to one of the most popular games on iOS where you fly a birdie with small wings - it can’t fly long so it constantly falls and slides up and down hills giving it momentum for the next flight. It’s really fun, and we’d definitely be playing Tiny Wings 2 for a while. On the downside, there isn’t much substantial innovation or change, so you’re pretty much looking at more of an update than a brand new game. Nonetheless, check it out on iTunes below, it's priced at $1 as well.